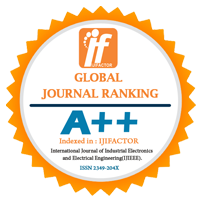 This paper represents the design and implementation of ring oscillator using microwind3.1 software in 90nm, 65nm, 25nm technology. Ring oscillator consists of an odd number of stages with feedback circuit which forms a closed loop in which output of each stage depends on the output of previous stage. The NOT gates, or inverters, are attached in a chain and the output of the last inverter is fed back to the first. 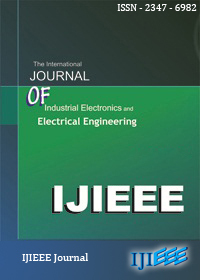 In this paper, three stage ring oscillator have been designed and simulated for various parameters such as phase noise, figure of merit and power consumption. Power consumption, figure of merit, phase noise have been reduced in ring oscillator. Index Terms— Oscillator, Phase Noise, Figure of Merit, Inverter, Tail Transistor.